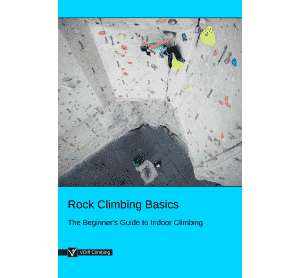 This article is part of the e-book - Sport Climbing Basics. 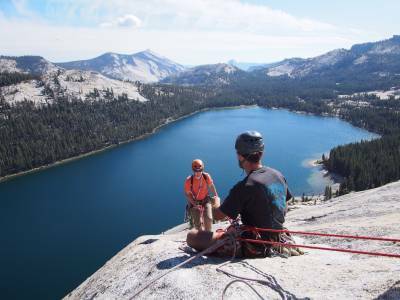 It’s a relatively safe form of rock climbing in which you push the boundaries of your physical capabilities, often achieving goals that you previously thought were impossible. 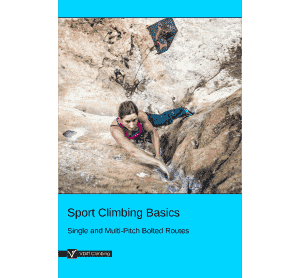 The sport climbing routine is basically the same as leading at an indoor gym; clip the rope into quickdraws as you climb, reach the anchor and lower down. However, there are many more skills to learn before you make the transition from plastic to rock. It's important to take the time to become competent at these basic skills before you commit your life to them at the crag. It won't take long, and with a solid understanding of these techniques, you'll find it easy to progress. People of all ages, genders, backgrounds and abilities enjoy sport climbing.  Sport climbs are graded by difficulty, with the easiest being similar to climbing up a big step ladder. However you find a partner, it’s important to assess how safe they are. 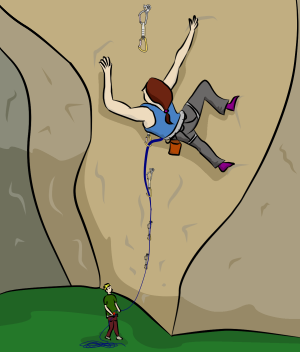 A good ‘first date’ is to climb at the gym. Be upfront and honest about your skills but be aware that some people will exaggerate their abilities in order to impress. If you are unsure of their abilities, have a staff member test you both on belaying and lead skills before you climb together. Progress to a single pitch crag after the gym. 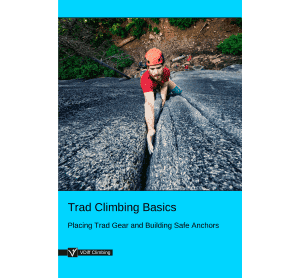 Inspect the quality of their equipment and their anchor building techniques carefully before you move on to more committing multi-pitch routes. Don’t blindly trust someone with your life until they have proven themselves trustworthy. Stop climbing with someone who does strange or dangerous things. Instead, recommend that they take a course, or read this website, or both. 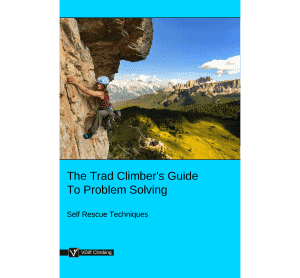 Sport Climbing Gear – What Do You Need?